The cover is beautiful. The colors are bright with bold white letters. I am excited to have the first set of books in hand. 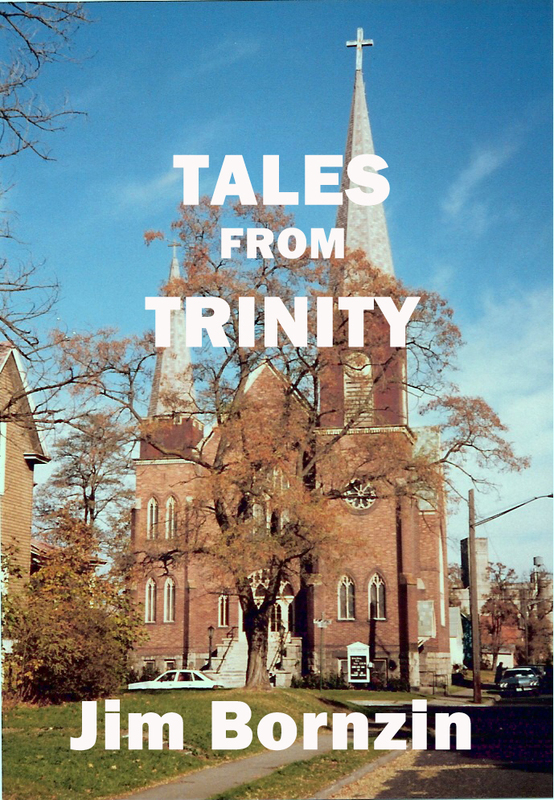 My second novel, Tales from Trinity, was fun to write and I hope you will enjoy reading it. You may order from iUniverse.com or Amazon, by clicking on the link above. I will be happy to sign and mail a copy to family or friends directly. Please email me at bornzin@frontier.com.